REGION is a peer-reviewed international journal that explores the history and current political, economic, and social affairs of the entire former Soviet bloc. In particular, the journal focuses on various facets of transformation at the local and national levels in the aforementioned regions, as well as the changing character of their relationships with the rest of the world in the context of globalization, a perspective that stresses both local adaptation to global phenomena and that adaptation’s transnational or even global significance. The journal began publication in 2012 and appears biannually. 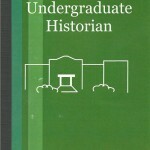 Its managing editor is Joonseo Song (Ph.D., MSU 2005) and its editor-in-chief is Lewis Siegelbaum. Endeavour publishes brief articles that review the history and philosophyof science. Originally established in 1942 as a forum for reviewing the latest developments in science, its long and proud history has seenEndeavour develop into one of the leading journals in the history of science field. Unlimited in its coverage, but with extensive material focusing on the life sciences, technology and medicine, Endeavour provides a critical forum for the inter-disciplinary exploration and evaluation of specific subjects or people that have affected the development of the scientific discipline throughout history. Editor: John Waller. JWAH is a new interdisciplinary peer-reviewed research journal that will publish articles on West African history. Located at the cutting edge of new scholarship on the social, cultural, economic, and political history, JWAH will fill a representational gap by providing a forum for serious scholarship and debate on women and gender, sexuality, slavery, oral history, popular and public culture, and religion. The editorial board encourages authors to explore a wide range of topical, theoretical, methodological, and empirical perspectives in new and exciting ways. Michigan State University Press publishes the JWAH in collaboration with the MSU African Studies Center and the History Department. Founding editor-in-chief: Nwando Achebe. 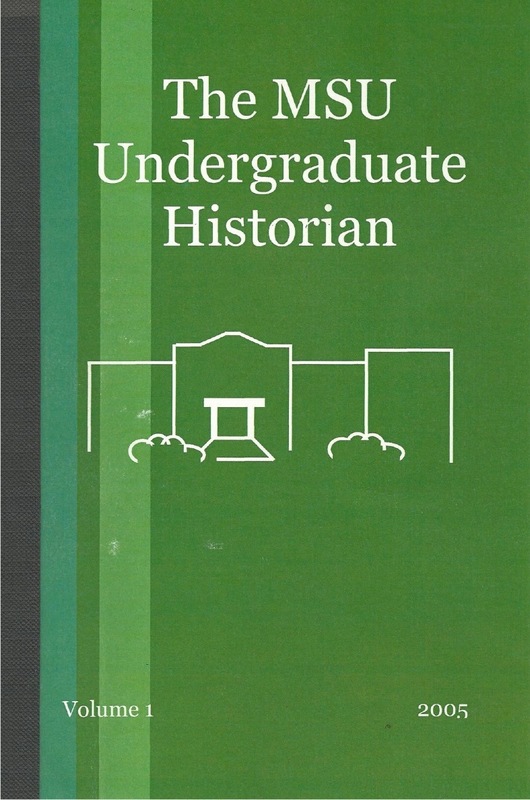 MSJoH is one of the only undergraduate-managed history journals in the country. Majors elect an editorial board and solicit papers from students in upper-level history courses. The board reviews the papers, makes decisions about what will be published, and gives feedback to the authors. For six years, the journal was released in a print. This year, the board opted for an online volume, so that readership would be broader. With help of H-Net, the board also digitized all previous issues, which can be seen on our website.